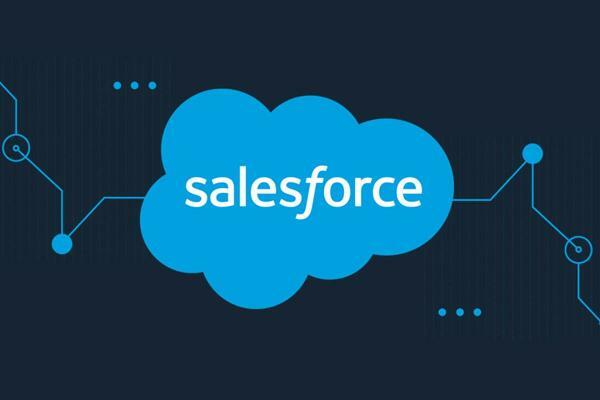 Secular demand is sending software stocks like Salesforce cloud-bound. There's a lot of confusion and leadership changes going on right now in tech and we need answers. Though the software giant beat estimates, its revenue and sales guidance was below consensus. And it decided to stop breaking out its cloud revenue streams by themselves. The media software giant now seems eager to grow the reach of its marketing software platform, and in doing so better exploit some big industry trends. Though the software giant beat estimates, its soft cloud revenue forecast raises questions about how well it's competing against the likes of Salesforce and Workday. Prices of the enterprise software giant could pull back a bit more in the short run until a longer-run bull resumes. Oracle may be turning the corner. The business has accelerated rather dramatically. The memory giant's outlook didn't blow away expectations the way it did in March. But it also didn't produce any big red flags. The world isn't ending just yet, however. TheStreet's Action Alerts PLUS Portfolio Manager Jim Cramer said Salesforce is making a move against Oracle ORCL and SAP SAP. GENYOUth is an organization that specializes in school wellness programs, that encourage our kids to be fit -- physically and mentally. What's not to like about this chart? 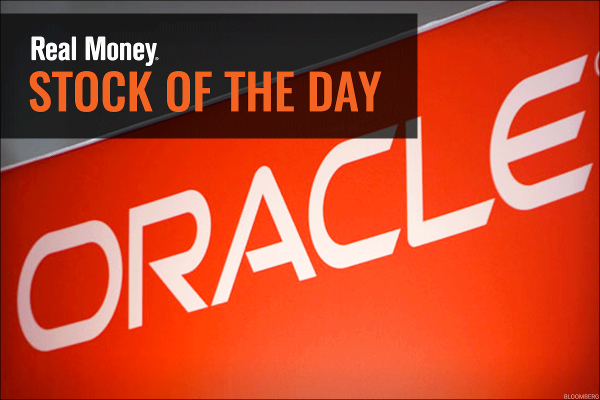 Oracle has joined its brethren: These 4 tech powerhouses are back, and they are buys. While Amazon remains the cloud infrastructure market's 800-pound gorilla, Google's unique services are winning over more businesses.